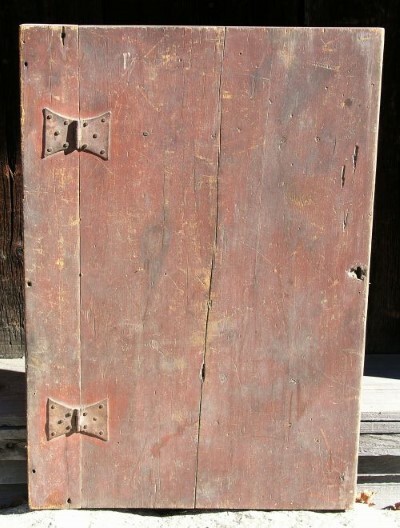 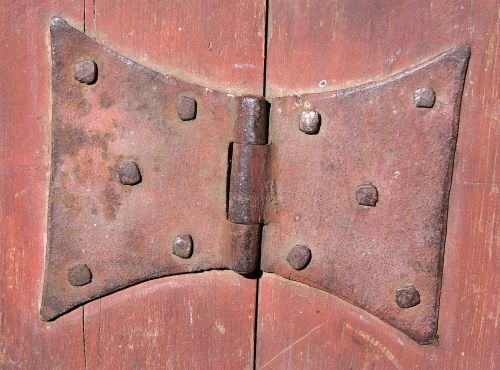 Wonderful early dry red painted cupboard door with large hand wrought iron butterfly hinges. 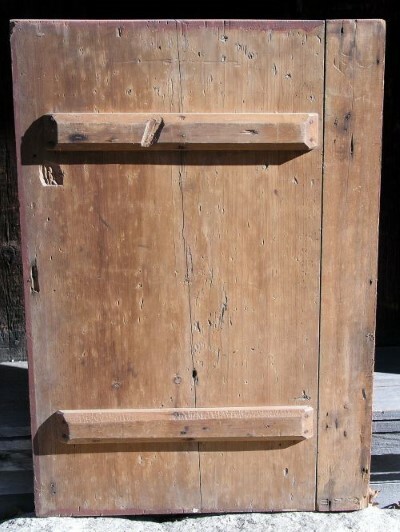 Small size door in great condition ready for ? 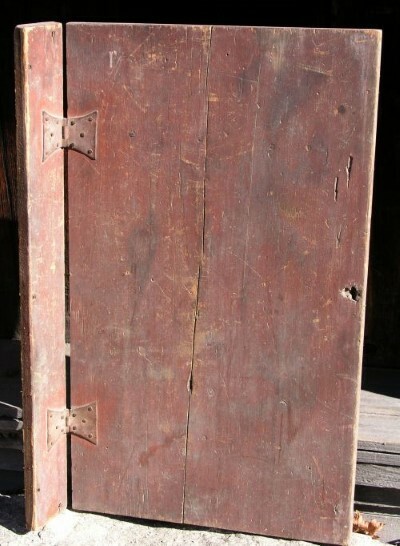 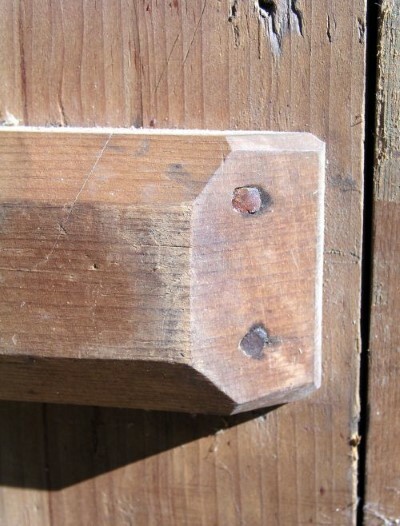 Dimensions: Door itself measures 18 7/8" X 32 3/4" X 3/4".. Stile on the side measures 3 5/8" wide.